On November 4, 2014, the citizens of Fort Worth overwhelmingly voted in favor of a new multipurpose arena for the community. Dickies Arena, which is adjacent to the Will Rogers Memorial Center campus, will be an exciting, state-of- the-art venue for events of all kinds, including concerts, sports, community events and the Fort Worth Stock Show rodeo performances. The facility is the result of a pioneering public-private partnership between the City of Fort Worth, Tarrant County, the State of Texas and a group of private-sector participants, including foundations, individuals and organizations. Dickies Arena will be owned by the City of Fort Worth and managed by the not-for- profit operating entity, Trail Drive Management Corp. (TDMC). Dickies Arena will be located at Harley Avenue and Gendy Street between Montgomery Street and Trail Drive in west Fort Worth. The adjacent parking garage has 2,200 spaces on six levels. The nearby Will Rogers Memorial Coliseum – now in its ninth decade of service to the community – will continue to serve as a major equestrian venue and an excellent complement to the new arena.  For more information on Dickies Arena or to book your future event at the venue, please email info@dickiesarena.com. A commitment to the citizens of Fort Worth to maintain a facility for the entire community to enjoy. A commitment to developing strong relationships with local, regional and national promoters to bring the highest quality entertainment to the area while collaborating with the Fort Worth community. A commitment to operating a financially self-sustaining venue, and using surplus funds for capital maintenance and improvement to ensure the enjoyment of the arena and adjacent Will Rogers Memorial Center campus for years to come.